When you arrive in the village of Pemuteran, as far as the eye can see will be spoiled with natural nuances that are still very natural and air that is free from pollution. This tour is located in Buleleng, North Bali. The typical atmosphere of the village of Pemuteran can be used to calm down from the hustle and bustle of everyday life, especially with the hustle and bustle of complicated city traffic jams. 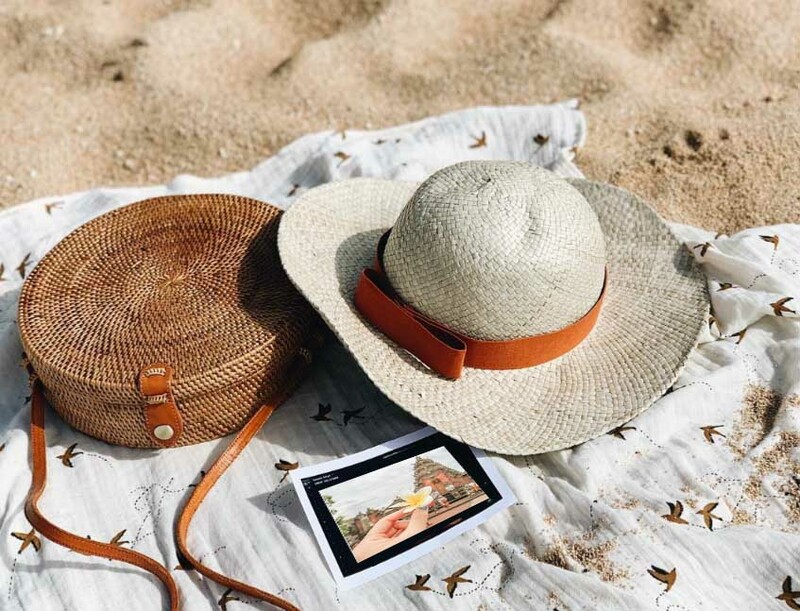 Tranquility is increasingly felt, if the reader relaxes at Pemuteran Beach with a landscape surrounded by hills that stand beautifully and enchanting. Besides that, there are also several statues or statues typical of Bali which are intended to beautify the underwater nuances of nature. The beauty of the coral reefs on Pemuteran Beach is now very impressive, and there are at least 80% of the coral reefs in Indonesia. 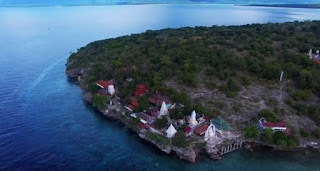 Pemuteran Village tourism object with extraordinary underwater and natural nature treats enchanting it is in Gerokgak District, Buleleng Regency, Bali Province, Indonesia. 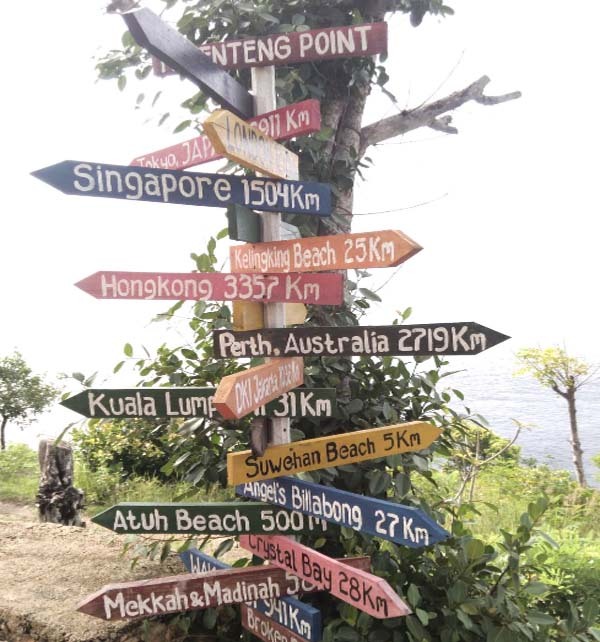 The location is quite close to Lovina Beach and Pulaki Buleleng Temple.